This Summer our friends at Beauty Press decided to mix things up a bit and took their Beauty Press Spotlight Day to the high seas, well OK maybe not exactly the high seas, but we definitely set sail aboard The Zephyr Yacht on a beautiful Summer Day on the Hudson River in New York City to interface with Beauty Brands, enjoy eats and cocktails, take in magnificent views of Manhattan and enjoy the sounds of DJ Ralphael Valentino! What a wonderful way to celebrate the Fifth Anniversary of beautypress in the United States. Beauty Bloggers if you are not already registered with Beauty Press you definitely should be! They are an amazing platform that helps brands and Bloggers/Beauty Editors connect. It's all about forming valuable partnerships right? Ƹ̵̡Ӝ̵̨̄Ʒ - Elke Von Freudenberg - NYC Celebrity Eyebrow Specialist showed us how to take the natural route to brow growth with her trio of products including the Brow Scrub, Serum and Brow Smooth! Ƹ̵̡Ӝ̵̨̄Ʒ - Happy Hands - The Original UV Nail Glove! The glove is 100% cotton and offers a 40+ UPF, it has a protective coating that blocks 98% of UV rays and the ruffled fingerless tips allow for easy removal! They allow you to shield your skin from artificial UV rays while getting gel, shellac and acrylic manicures, and by the way you can also use these to block natural UV rays when you are behind the wheel while driving, brilliant right? And yes my fellow nail junkies these are dermatologist recommended! Ƹ̵̡Ӝ̵̨̄Ʒ - Primp and Polish - They Specialize in Nail Art - Don't you just love this 'zenicure'? Namaste Butterflies! 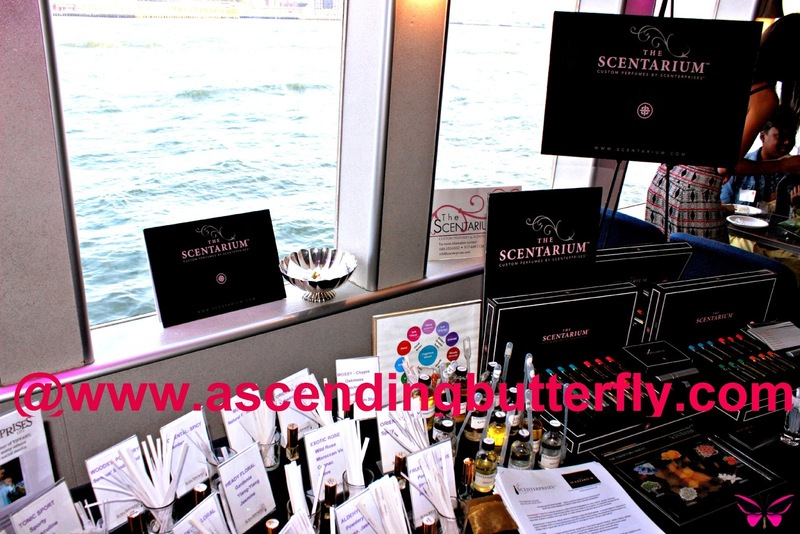 Ƹ̵̡Ӝ̵̨̄Ʒ - Scenterprises - They offer Custom Fragrances for men and women, fun for Bridal Showers, Bachelorette Parties, Corporate Team-Building, Graduations or even to celebrate a special birthday! Ƹ̵̡Ӝ̵̨̄Ʒ - The Fragrance Group - they are an exclusive distributor of prestige fragrances whose brand portfolio includes: Bentley Fragrances, Christian Siriano, Lalique Parfums (my personal favorite of their brands), Parfums de Marly, Tiziana Terenzi and Tadashi Shoji. 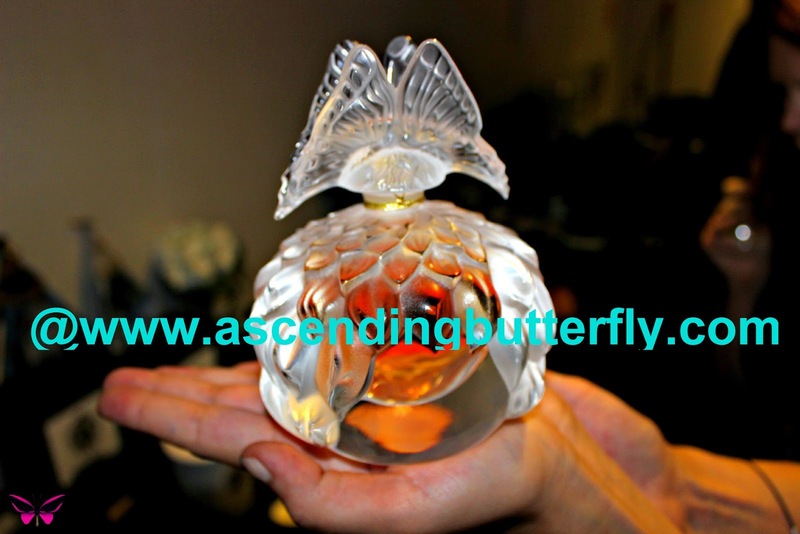 I have been absolutely obsessed with this Lalique De Lalique Butterfly Collectible Crystal Flacon - a 2003 Limited Edition since the day I first laid eyes on it! But at $1,200 for 2.0 Fl Oz, here's hoping to me winning to the Lotto so I can add this epitomy of butterfly perfume perfection to my collection of all things butterfly! Ƹ̵̡Ӝ̵̨̄Ʒ - LONDONTOWN - a 5-step nail treatment system that strengthens, hydrates and restores weak, brittle nails. Ascending Butterfly Editorial Team taking in the view! 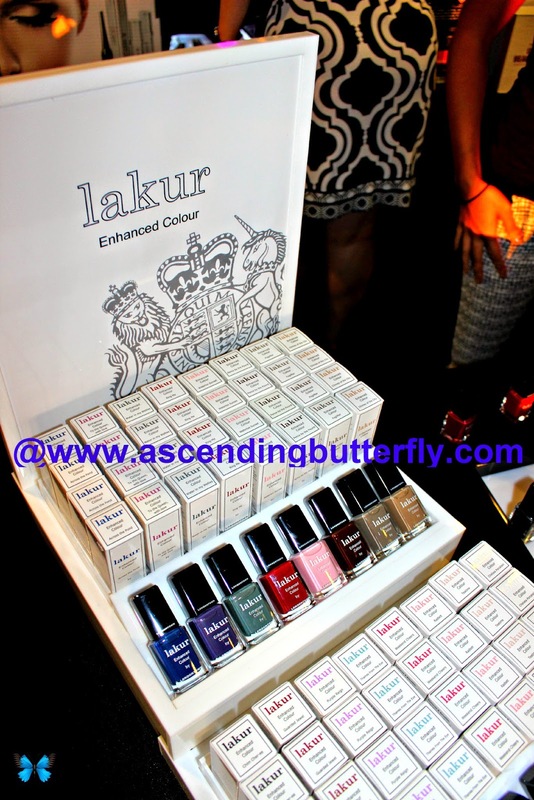 Which of the beauty brands featured above in our recap coverage of Beauty Press Spotlight Day are you most interested in trying? Sound off here, and hopefully we can make that happen! FTC Disclosure: This is an event recap NOT a sponsored post, no monetary compensation has been received to share our opinions of this event. As always, all opinions are my own. I am disclosing this in accordance with the Federal Trade Commission 16 CFR, Part 255 - Guides Concerning the use of endorsements and testimonials in advertising, you may check our Giveaway and Disclosure Page for additional information regarding Ascending Butterfly Disclosure. Wow, what an event! It looks like there were some great products featured, too! @Masshole Mommy - Beauty Press Spotlight Days are definitely a favorite, I always discover a brand that is new to me or a new favorite from a brand I already know and love! The gloves sound like something I should look into. That day sounds really fun and full! I'm actually going to get a pair like this for my girlfriend. She loves fingerless gloves. @Lindsey Paris - Beauty Press events are always fun, and this one was certainly unique! The gloves are an awesome idea right? Looks like you had a good old time. I love the nails ! I wish I could rock that color and design ! @Tricias-List PRPage - You could so rock that yellow, it's such a fun, bright summer color! What a fun day! I love the gloves. They'd definitely be useful - and the nail art! Wow! @jaime - It was fun! The South Street Seaport area in and of itself is such a fun place to visit in NYC add a yacht to the mix and it is definitely a night to remember! @BB - It was fun, and thanks for letting me know you like the Brow Kit, I will try to gauge which brands get the biggest feedback and response on this post and reach out to them for a product giveaway so stay tuned! That looks like such a fun event. I love that it was on a boat. @Michelle - It was fun, nice way to cap the summer in New York City! I would love to attend an event on a boat. Unfortunately, I live where there isn't too many places to be on a boat. Im digging the manicure you got! @Dallas Socials - Hudson River Cruises are definitely very popular, great way to beat the summer heat in the City. I have never visited Dallas, but would LOVE to! I like the cocktail recipe! Looks like you had a good time there. @Sweepster - I love unique cocktail recipes also and I loved that this one used coconut water as it's super hydrating! I love spending a lovely day at the South Street Seaport spend the day going in and out of the shops then I love to people watch and looking out on the water !! Well looks the you and your team had a great day bring us new products to check out ! 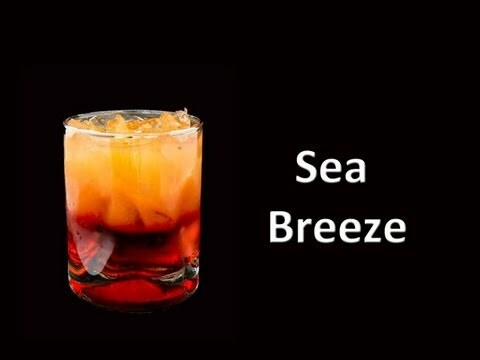 First I'd like to try The Sea Breeze only kidding. I like to check out 180PRO - A hair system by Zotos Professional ( my hair could use a little well a lot of help ). 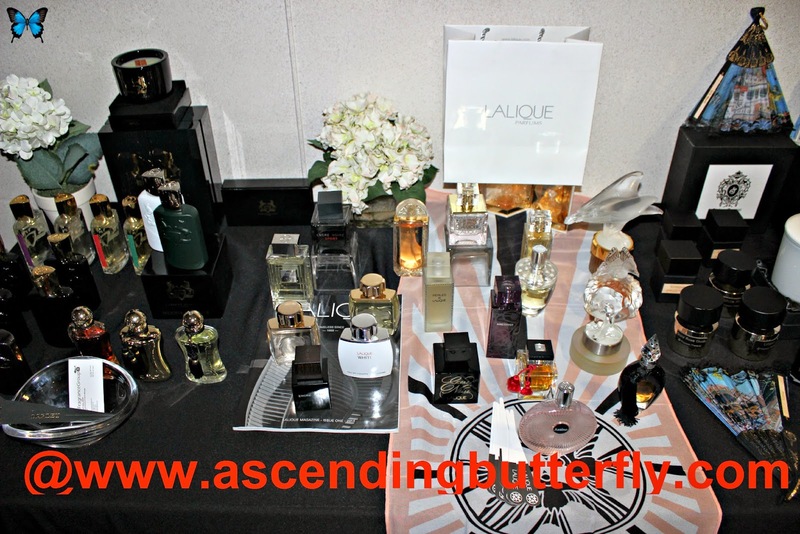 and the Happy Hands protection always first ,and a few others , then Lalique perfume which I love I've never the Lalique De Lalique Butterfly Collectible Crystal Flacon OMG it Orgeous I can see how much you must love it !!!! Hint Hint Lalique !!!! @Big Happy Buddha - It's definitely a fun area in NYC and the shops surrounding it are fun to check out as well, especially the ones selling handcrafted items (like the lovely jewelry stores!) Lalique collectible bottles are beautiful, in fact they have one with a Buddha on it too! You should definitely check that one out for your vanity! @Melinda - Beauty Press really does do a great job of curating unique Brands for their Spotlight Days! That's awesome! It looks like a totally fun day! My comments keep getting eaten! I wanted to say that I am really interested in the brow smooth, as I have been afraid to try regular brow wax due to adult acne. I also really like the gloves, as basically tanning my hands for gel manicures makes me nervous. I like how they block so much of the radiation. And can I just say WOW on the gorgeous yacht! @Elizabeth - Sorry you had trouble, glad your comment did come through! I am acne prone also so I totally understand your concerns about brow wax as well. Looks like the Brow Products by Elke and the Gloves are the two most popular brands of interest so stay tuned, I will try to reach out them to gauge their interest in hosting a giveaway for my butterflies! That sounds like an awesome event! Looks like you were pretty busy!!! Amazing to have an event on a boat! I wish I could have gone. @Annemarie Leblanc - Are you based here in the Tri-State area of NYC? The host local events quarterly, so be sure to register to become a member and you be kept informed of upcoming events. They are always well curated and they are really good providing great info on their website as well to help bloggers connect with brand reps and PR in a way that is mutually beneficial for us BOTH which is great! My girlfriend would love something like this. It's girly swag from stem to stern! @Ben Butler - Definitely great swag, and also a great way for brands and bloggers to connect and form partnerships! @Terry - Tag them on twitter, I'm sure they would love to hear additional uses for the products they haven't thought of! I'm curious as well, aside from the Manicures and for Driving, how else would you use them? Cool event.. my daughter would get lost in all of that! This looks like it was such an amazing event, with some fabulous products! The Londontown nail treatment sounds fantastic. I hope the hair system from 180Pro works well for you! @Ashley - I had met Londontown at the Elements Beauty Trade Show prior to meeting them via BeautyPress so I already knew about their system, but I always love seeing their new colors! I will be posting full reviews soon on all the products as I go trying them. I am quite curious about 180Pro as well and look forward to trying it out! I like those fancy nails.. the polish is beautiful but I'd like to try that cocktail preferably. Sounds like a really fun day! Great event, those nails are awesome! that nail art is awesome! That looks like a really fun day. Thanks for sharing. @Rachael - Great Cocktails, Great Company, fun new brands to learn about and a day on the water, doesn't get better than that! I would love to be pampered! 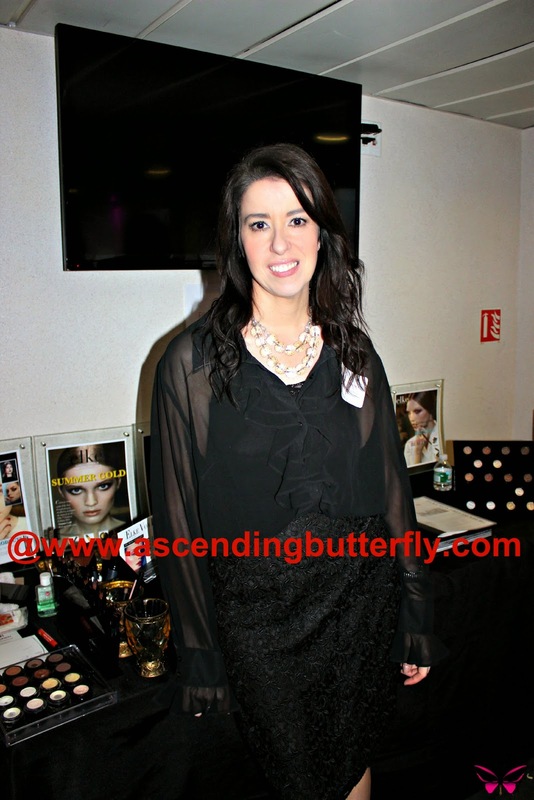 @Liz Chapman - Beauty Events are always fun as they allow you to take some time for yourself! Definitely a treat in this fast-paced City! I think Scenterprises sounds neat. Would you be able to design exactly what you wanted the fragrance to smell like? @Risa - I should be attending their brick and mortar location soon, I'll post a full recap afterwards, I have done custom scents in the past and look forward to trying it with Scenterprises! This is indeed a great opportunity. I like the nail polish and the cosmetics. What a fun event! I love the yellow nails with the om on them! This looks like it was a really fun event. I love that yellow manicure! @Jinxy - Super fun and the 'zenicure' nail art is so pretty. I need to do some fun butterfly nail art too before the summer is over! Ok. I am jealous! Looks like you had a fabulous day. Enjoyed this article. I've got to get my girlfriend a pair of these gloves. She loves fingerless gloves. @Ben Butler - These would be perfect for her! And they have additional benefit of also being good for driving! What a fun experience. I just love that manicure. And it looks like there were many products to sample and learn about. 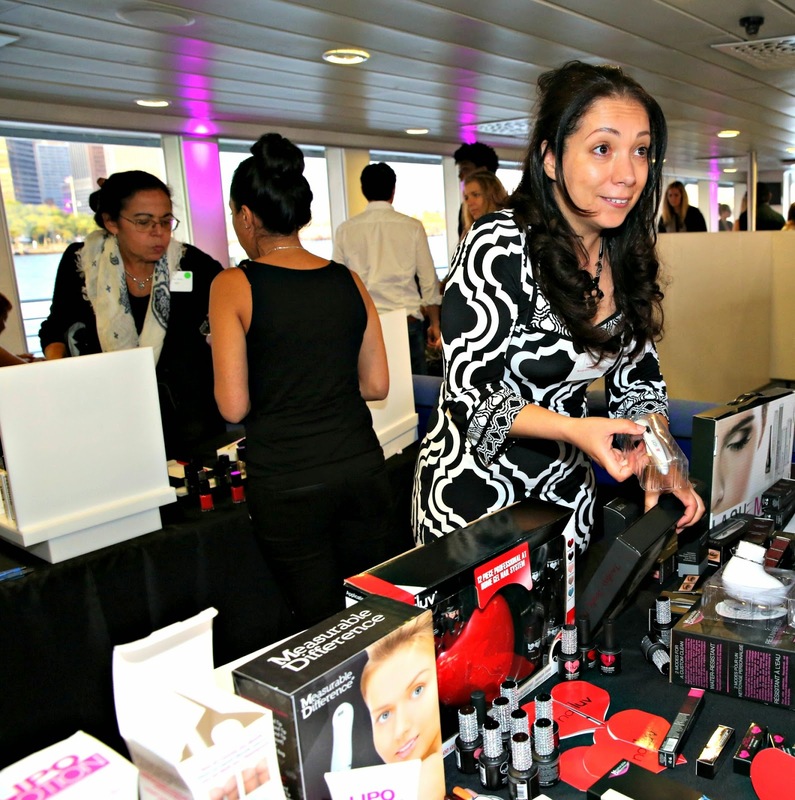 @Andrea - BeautyPress always curates fun events and brings so many interesing brands! I kinda love the nail glove. Looks like a really fun day! This looks like such a fun event! I am in love with that 'zenicure.'! @Emily - It was a nice twist to a Sea Breeze Cocktail! loving those nail designs, but that drink looks really good! I will have to try it. A yacht?! How fun! I love the yellow nails with the black designs. They turned out really well. @Maddi's Mommy - NYC + A Yacht = Not so Typical Summer Night! Its a good place to have a pampering session - what an awesome event! 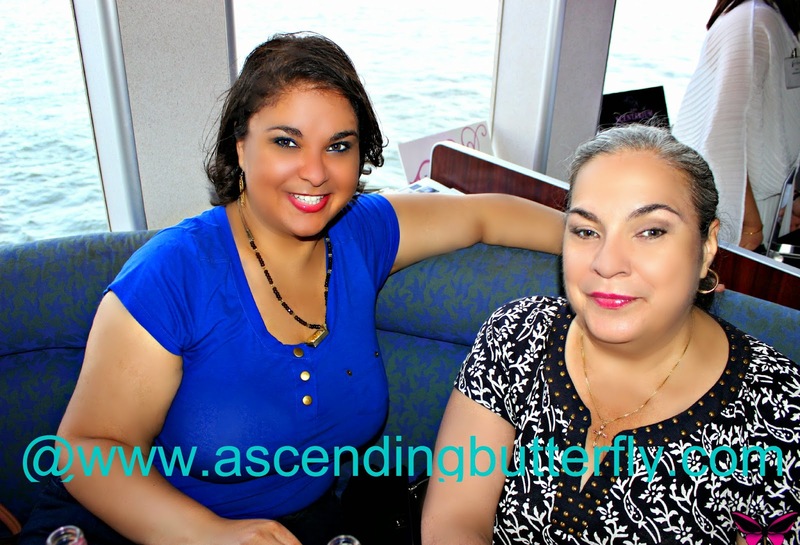 @Aisha - A little pampering fun on a yacht is always a great summer night! What a unique and fun experience!!! I'd love to be pampered on a boat! @Savory - It was one of their most unique events to date! But I won't be surprised if they find a way to top themselves as they curate wonderful events! looks like they have promising brands. it's nice to see bloggers enjoy pampering events like this. @Kath - It is always great when events are curated in such a way that you can take some time to do something nice for yourself. Often events get so busy and over loaded that to take them all in I usually end up missing out on the fun stuff as the lines are usually so long. So it's great when you get in a bit of everything and totally enjoy an event. That way they feel a little less like 'work' and more like fun! Looks like a great time! I would love to meet with so many different brands. @themommyavenger - If you also blog Beauty be sure to register with BeautyPress, they are not just live events they also provide press releases to their membership and you can work with the brands featured by using the releases to contact the PR rep directly, which is great! I would crazy over all the nail pampering!! How fun! @Laura - Nail art stations are always super popular that's for sure! Rough life...hanging out on a yacht and getting fabulous manicures. ;) Everything looks fantastic!! I'm glad it was a nice event. Always happy to take one for the team! What an amazing event. It looks like such a great time it doesn't get much better than that! What a fun way to display your products! I bet your enjoyed the pampering! @Christie - Actually most events are so busy I usually skip those lines, so it is nice to get a chance to stop every now and then and do something nice for myself! I loved the yellow nail designs. I just love nail art it is so much fun! Great event! What a great event to do with your girlfriends. Looks like there were also some great products. Gorgeous nails! @Gloriously Made - This wasn't a personal trip, this was a Press Event held on a Yacht. Sounds like you had a fantastic time. Love events like these. @Melissa - Definitely! Love when events offer a truly fun and unique experience. I love the Nail designs. What a fun place to be pampered at. @Teresa - I love nail art, and it's not something I do when I do my own nails so it's fun to get a chance to experience it. I've never been able to find a yellow polish that I like. This one is beautiful. Love the designs. @Chrystal - Yellow is a very difficult color when it comes to nail polish I definitely agree, it's so great when you find one that is bright without being neon but still has real 'life' to it! I love those bright yellow nails. What a fun event! @Krystal - I am fond of that color! It's hard for me to find a yellow that doesn't wash out against my skin. Love those nails! What a fun place to do it at! This looks like an amazing cruise! A lot of my favorite products to try out, I'd love it! 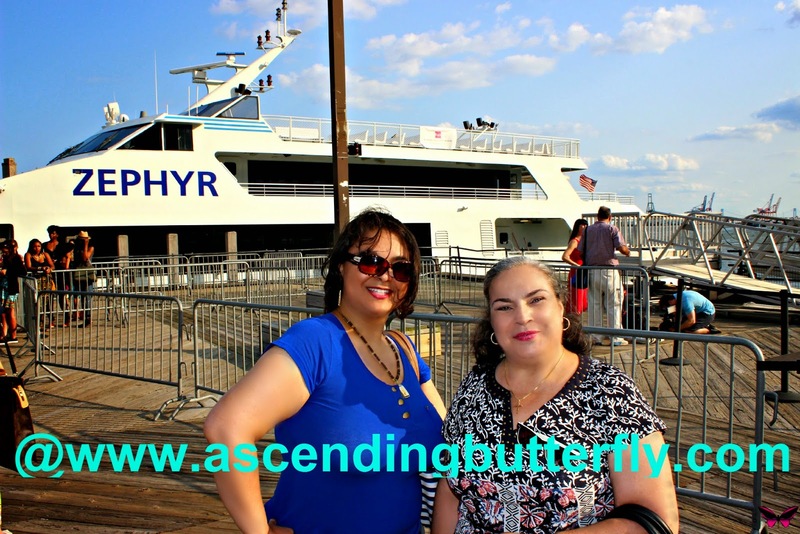 @Chrissy - I love NY Harbor Cruises, this one was definitely a unique experience! Looks like a great trip! I'm jealous! I could use brow advice. How cool that they held the event on a boat this year. As always some great products to learn more about. I'm pretty fascinated with the gloves. That's a really good idea considering all the concern as of late! Sounds like an amazing and wonderful time. I would love to try the Londontown 5 step nail treatment system. Thanks for sharing. Wow, that looks like a fabulous event! It must have been so much fun! Wow! That looks like a fun event! I went to an event on a boat several years ago and there's just something about it that makes them seem so much better. The zenicure sounds awesome. I'd love to get something like that for my girlfriend. Ooh... looks like a fun event. I rarely see any in my area. I have to travel all the way out to the St. Louis area for that.